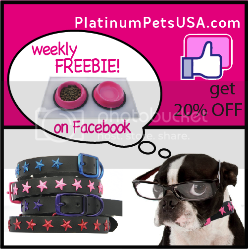 Platinum Pets is a manufacturer of high-quality pet products, such as bowls, leashes, and collars in various fashionable powder-coated colors. I'm a HUGE FAN of their beautiful products, and I love their commitment to giving back to animals in need! Careington offers discount dental plans for you and your family, as well as a variety of health care and lifestyle discount programs. In addition, the company donates a portion of proceeds to my rescue dogs! Momentum 18 is a design company that thrives on elevating the branding of small and medium sized businesses. Designer, Matt Chansky, has received national recognition for his work, including awards for web design and logo design. GlimmerDog.com sells discount ink and toner printing supplies. 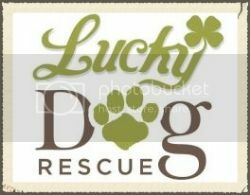 A portion of all sales is donated to animal charities, including Lucky Dog Rescue! Enter LUCKYDOG in the Rescue Code field, and you'll help my rescue efforts! Artist Derek Russell has teamed up with Lucky Dog Rescue to give back to animals in need. 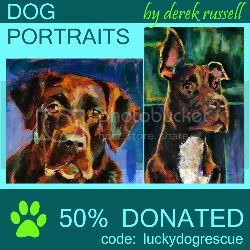 When you purchase one of Derek's amazing paintings, mention Lucky Dog Rescue and 20% of your purchase will be donated to my pups!